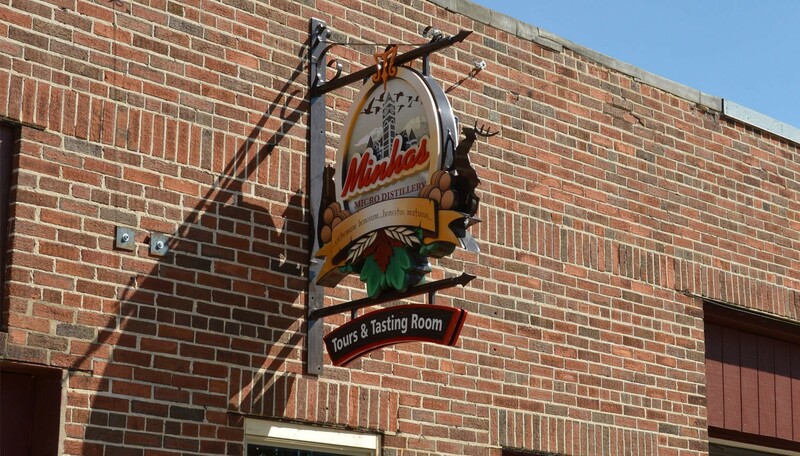 Minhas Micro Distillery was established in a 100 year old building in historic downtown Monroe. The unique building has been designated as a historical Midwest site. It is located in the friendly Monroe, Wisconsin - just 45 minutes from Madison, WI and 15 minutes from the Illinois border. 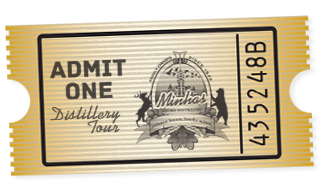 Whether you're a proud local or a day-tripper from Chicago, visiting the Best Distillery Tour in Wisconsin is the perfect activity anytime of year. 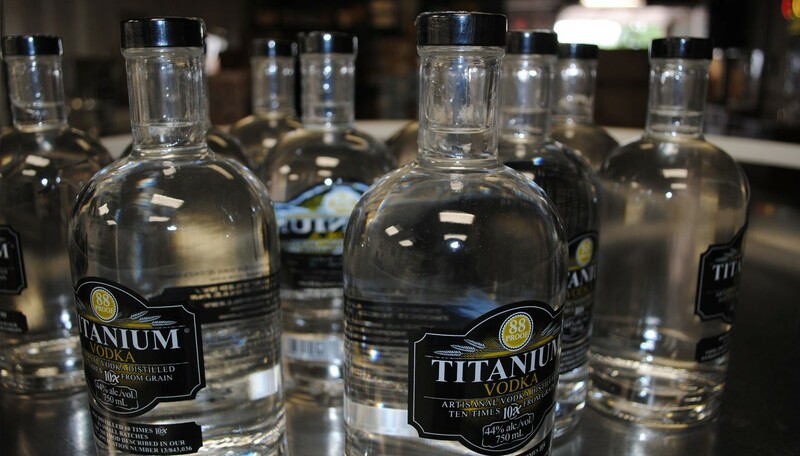 Visitors can see first-hand how our products are crafted, and sample some of the best-tasting vodka, rum, gin and other craft spirits and liquors around. What makes the best Gin. Aspiring mixologists (or aspiring tasters!) will also learn how to make a Moscow Mule, a great tequila Margarita, a classic Manhattan, a tasty Mojito and, of course, a perfect Martini. Our tasting room is the perfect place to relax and taste some of the our finest spirits. 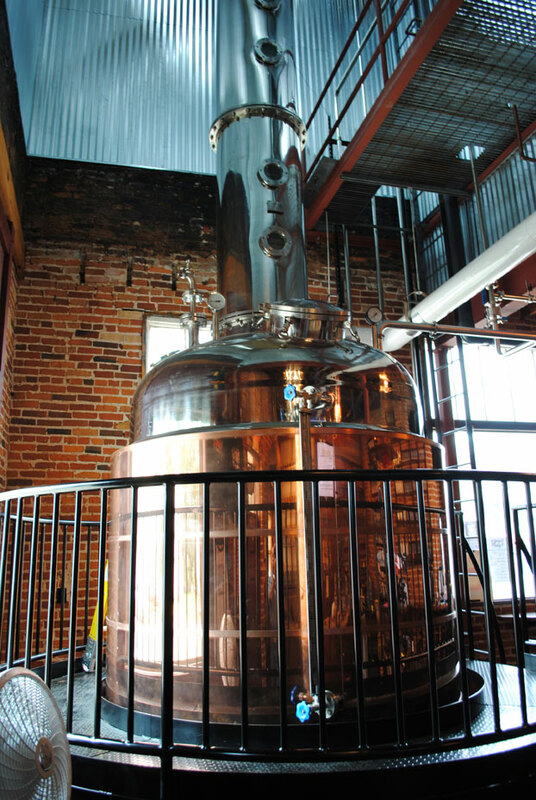 Don’t miss “The Godstilla” our famous still that stands 45 feet high and is built in a cupola on the top portion. 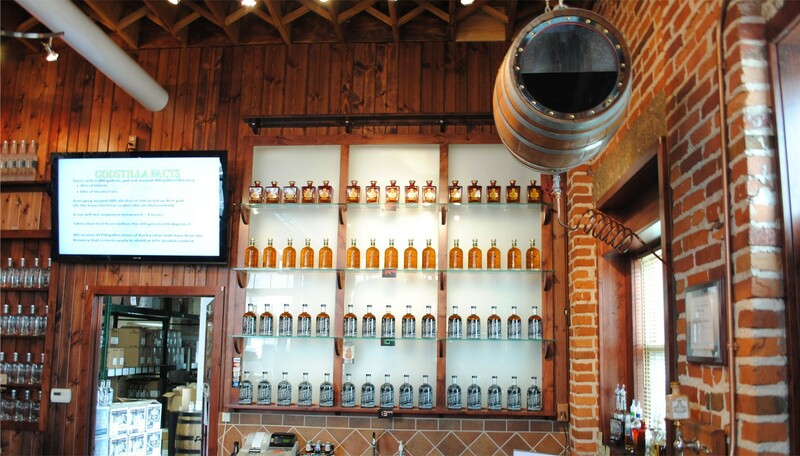 The distillery also has a gift shop that sells souvenirs, clothing, liquor and spirits. 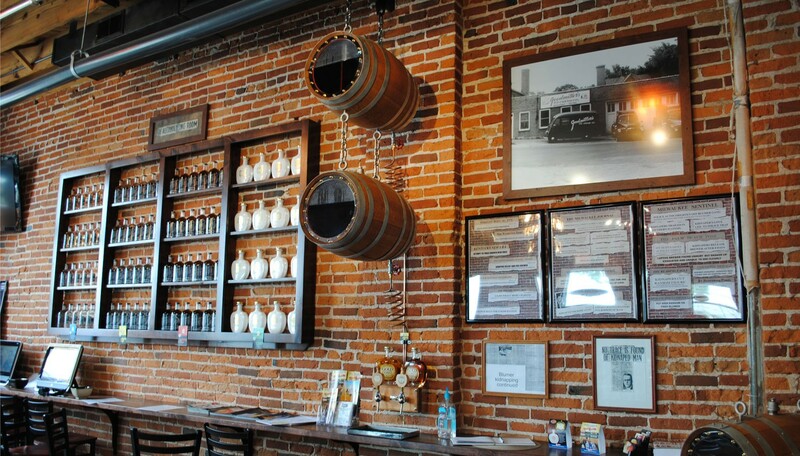 You can also visit the largest brewery memorabilia museum in the United States, right across the distillery, at Minhas Craft Brewery. Groups of 12 or less. Children under age 12 enter for Free. All tours include product sampling, a take home sampler glass and a bottle of our fine spirits as our “Thank You” for visiting us. 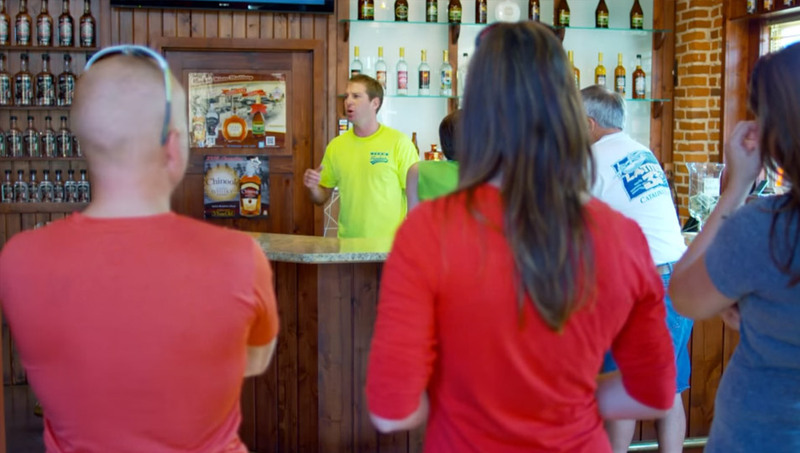 Nothing beats the real experience, however take a virtual tour into our Distillery in Monroe, Wisconsin to see what you can expect when you visit. Click on any of the images below to start the tour. 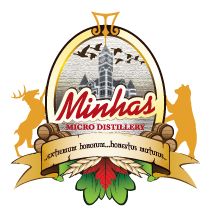 Copyright © 2019 Minhas Micro Distillery. All rights reserved.